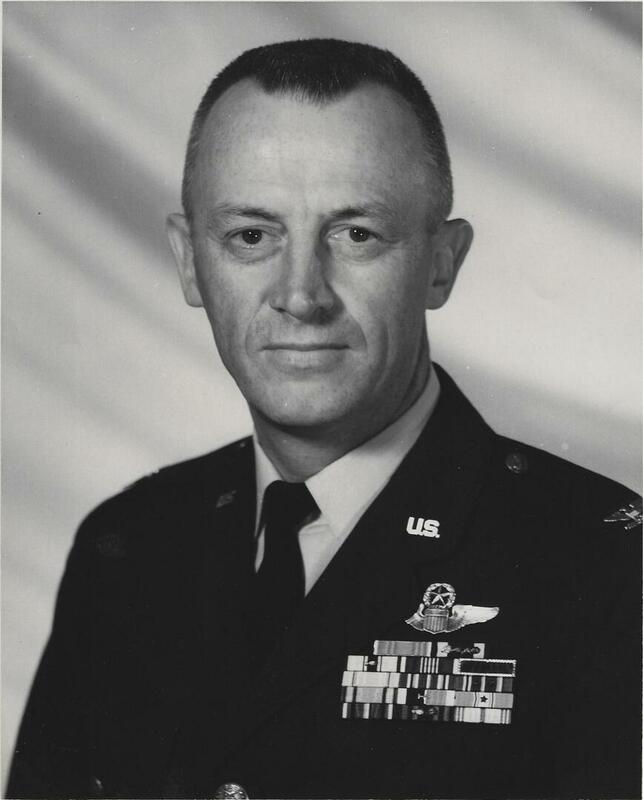 To Colonel Grant's Family: I was on the Base Commander's Staff at MacDill AFB when he was Base Commander. Although I was the lowest ranking person in his office he showed me the upmost respect. I was involved in many of the base activities and I will never forget how much I enjoyed working for him. He was truly a professional and I thank God for the opportunity to cross paths with him. You will never know how much respect I have for him. May he rest in peace and may God comfort your hearts in your loss. The USAF never had a finer gentleman and officer!